Where you can you find the cheapest homes in Greece for your lifestyle? With the summer holiday season well underway, many of us will be packing our bags to head off to (or reluctantly come back from) Greece. But what if you could enjoy that warm weather, laidback lifestyle and delicious food all year round? A holiday home – or even a permanent one – could be the answer. And as Chinese investment buoys the economy, this could be a fantastic time to buy. And there are plenty of areas where you can find high-quality yet affordable property, no matter whether you prefer the sea, the mountains or the city. Join us as we explore the cheapest homes in Greece for your lifestyle. We’re looking at the cheapest homes in Greece for your lifestyle – so you can get what you want for less. 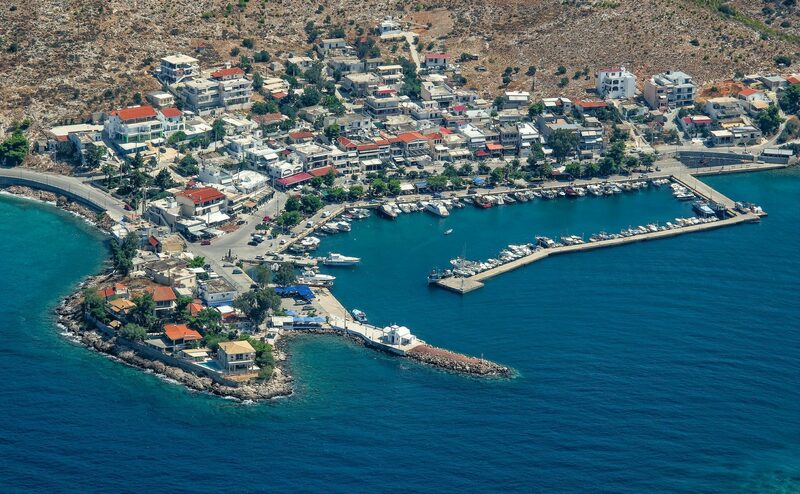 Pachi lies on the shores of the Saronic Gulf, in the region of West Attica. Sitting on the site of the ancient city of Niseia, it today is a peaceful village of around 300 inhabitants. Here, you’ll find some of the cheapest homes in Greece for a seaside location. You’ll find yourself in a completely un-touristy fishing village where you can really enjoy the Greek way of life. The average house is priced at just €620 per m2, according to figures from the Athens Chamber of Tradesmen (EEA). For that, you’ll find yourself in a completely un-touristy fishing village where you can really enjoy the Greek way of life. Pachi’s still a fishing village and has some of the cheapest homes in Greece, meaning it’s fantastic for experiencing the local way of life. There are a number of small tavernas, many specialising in fish, as well as over six cafés along the harbourside. And, if you ever need a few more shops, the town of Megara is just a short drive away.. Prepare yourself to get the most out of your purchase by reading our guide, How to Negotiate Abroad. Being located in the Attica region, the nearest airport is Athens Eleftherios Venizelos, with plenty of connections to major cities around the world. Who knows what the ancient inhabitants of Sparta would have thought of their city’s obscurity today, but the good news is that its remote location has helped keep prices down. The median home here costs €680 per m2. You can even find ones around the €510 per m2 range. 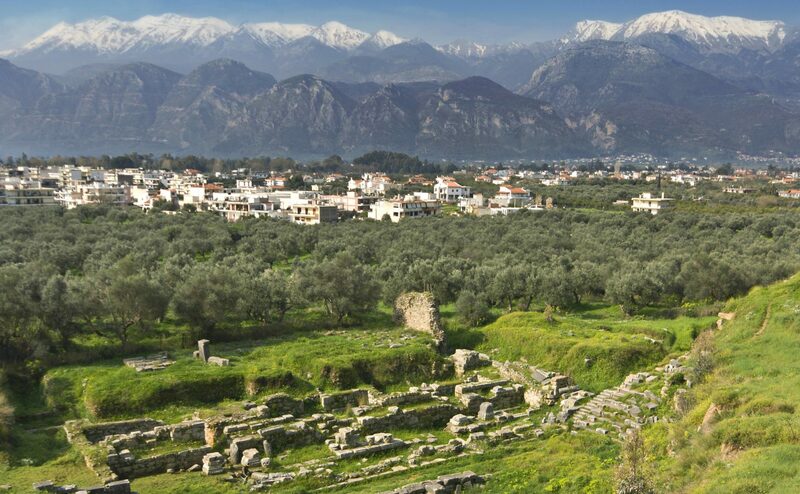 Sparta, in addition to having some of the cheapest homes in Greece, has an unbeatable heritage. This makes them some of the cheapest homes in Greece, and certainly in the Peloponnese. Sparta’s surrounded by farmland, making it more about the country lifestyle, but the central location means you can easily make driving day trips to the seaside. It’s slightly larger than Pachi, at 16,000 people. 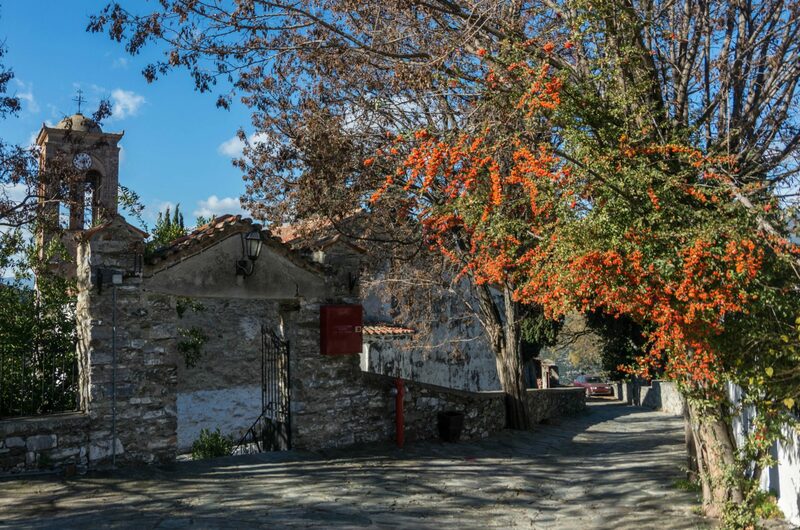 There’s naturally plenty of history to enjoy round here, from the Archaeological Museum to the Sanctuary of Artemis Orthia. As mentioned, it is more difficult to access. The closest airport is Kalamata, which has summer charter flights. Year-round flights mean a longer drive up to Athens. The plus is that it’s not overwhelmed with people, no matter the weather. And speaking of weather, it’s one of the hottest places in Greece, with July and August average highs of 36°C. Poligiros or Polygyros, however you spell it, it’s a fantastic place to find the cheapest homes in Greece. It’s in the centre of the popular Halkidiki region, but houses cost just €600 eur per m2. Polygyros has some of the cheapest homes in Greece, many built in traditional stone style. The town’s located on a plateau just next to Mount Cholomon, which is part of the Natura 2000 protected area. It’s also famous for its carnival, which lasts for 12 days around August 15th and attracts visitors from all over Greece. Thessaloniki, the second-largest city in Greece, is just an hour’s drive away. This makes Poligiros easily accessible – Thessaloniki Airport has flights to Luton, Stansted, Gatwick, Birmingham, Manchester, Leeds, Newcastle, Glasgow and Edinburgh. More into the buzz of city living? This could be the place for you. Agrinio is the largest city in Western Greece, with a population of almost 110,000. There’s a busy centre focused on the Dimokratias Square, with more boutiques and cafés to be found on Republic Square. Agrinio is the largest city in Western Greece, with a busy centre focused on the Dimokratias Square and more boutiques and cafés on Republic Square. 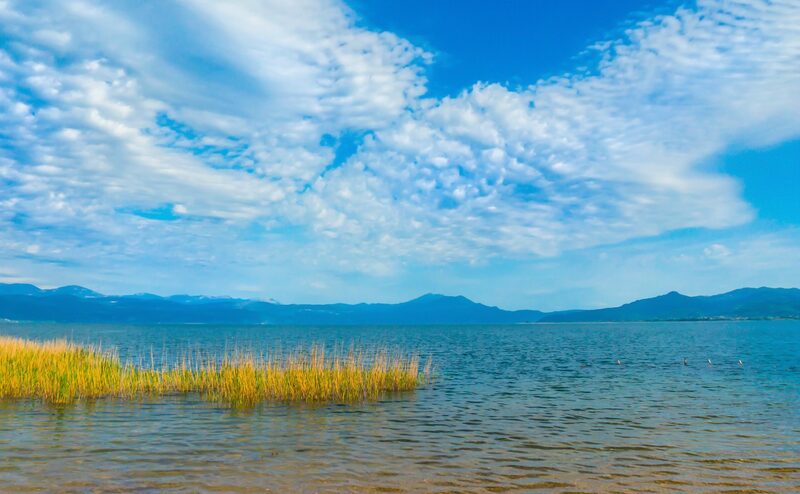 Trichonida Lake is the largest natural lake in Greece, and is close by the city. The surrounding area is unspoilt. Although Arginio is inland, you’re not far from water, with Lakes Trichonida and Lysimachia nearby. You’d pay €640 per m2 for the average house in this city, making it on average almost €900 per m2 cheaper than Athens or Thessaloniki. 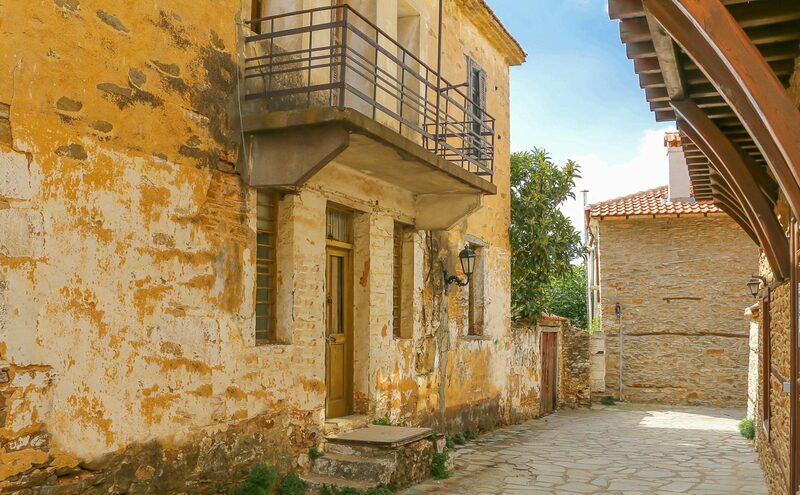 Located in mountainous Thessaly, Ampelakia is a small town with plenty of charm – and some of the cheapest houses in Greece. The median house price is €530 per m2. 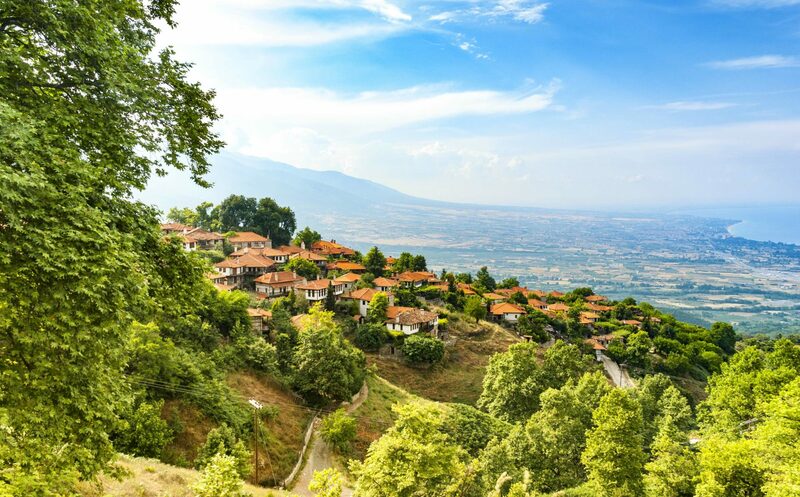 It’s a village of cobbled streets and stone houses, typical of Greece’s mountainous regions. For outdoor enthusiasts, Mount Oros is a short drive away. Mount Olympus is also technically close, but winding roads makes the drive longer, at 3 hours. Ampelakia is a village of cobbled streets and stone houses, typical of Greece’s mountainous regions. The local airport in Larissa closed in the 90s, but there is one in Volos, 1hr 20 mins away. There are twice-weekly flights to Gatwick. Volos’ proximity is also good news for another reason. It has some of the most popular beaches among Greek domestic tourists, including Agios Dimitrios, Anchialos and Alykes. If you’re thinking of moving to Greece or buying a holiday home there, it doesn’t need to blow the bank. These cities, towns and villages offer some of the cheapest homes in Greece – and a high quality of life. Once you make the decision, discover our guide to settling in to feel at home as quickly as possible. 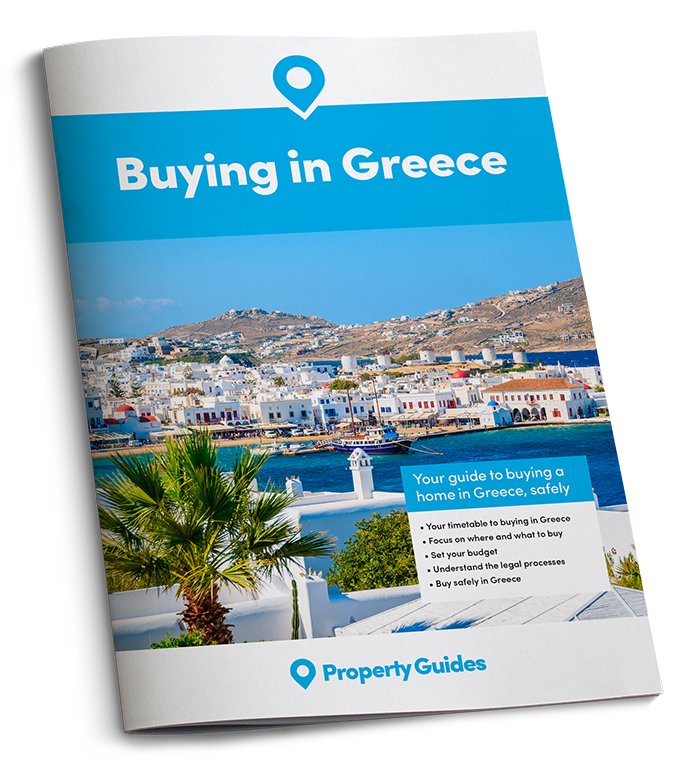 For more information, follow Greece Property Guides to stay up to date.